The Russian Foreign Ministry said Moscow is ready for a professional conversation "on all aspects of the ongoing international investigation"
MOSCOW, February 11. /TASS/. Russia is ready for a professional conversation on all aspects of an international investigation into the 2014 MH17 crash over eastern Ukraine in the run-up to the upcoming consultations with Australia and the Netherlands, Russian Foreign Ministry's official spokeswoman Maria Zakharova said in a commentary posted on the ministry’s website on Monday. "Russia is ready for a substantive and professional conversation on all aspects of the ongoing international investigation. A different approach is unlikely to have any practical value," she stressed. The ministry also drew attention to a statement made by Dutch Foreign Minister Stef Blok who claimed that the consultations would focus on the legal consequences of responsibility for the disaster placed on Russia. "Their focus will be on the whole range of issues related to the incident, which are of fundamental importance for establishing the true causes. 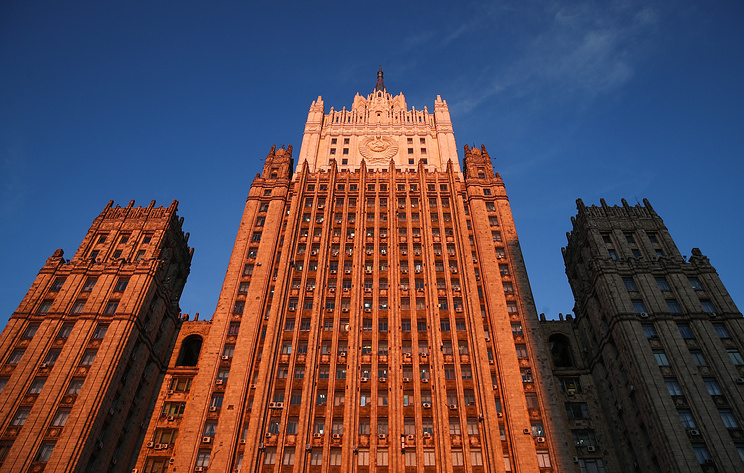 Both the Netherlands and Australia have said on numerous occasions they are ready to conduct negotiations in this manner," the Russian Foreign Ministry explained. "In particular, as we noted earlier, we would like to receive clarifications on how the data, which Russia has transferred to the Netherlands in large quantities, are used and taken into account during the probe. As far as we understand, the investigation is not over yet, while our numerous questions have remained unanswered," the commentary reads. 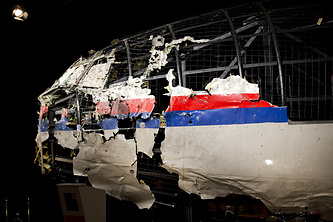 The Malaysia Airlines Flight MH17, a Boeing-777 passenger plane travelling from Amsterdam to Kuala Lumpur, was shot down on July 17, 2014, over Ukraine’s eastern Donetsk region. The crash killed all 283 passengers and 15 crewmembers. There were nationals of ten states among them. Despite high-intensity fighting on the ground, Ukraine did not close its airspace in the Donbass region to international passenger flights.